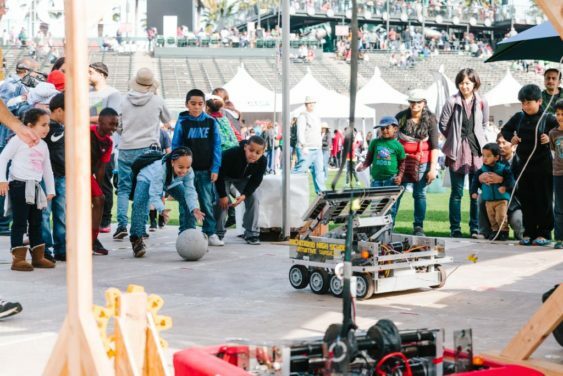 Created by the Bay Area’s scientific, cultural, and educational institutions, the Bay Area Science Festival returns to San Francisco for two weeks of science and technology lectures, games, art exhibits, workshops, hands-on activities and more at locations throughout the Bay Area. Actors meet scientists — see what happens when experts in comedy improvisation glorify, qualify, and versify the science insights of earnest PhD students (Wonderfest’s Science Envoys). Laughter joins learning to capture your imagination. Please consider making a donation to Wonderfest to help them promote science.